Rent your home with us! Can my dog ​​come along too? This accommodation has been published several times on this website at different prices depending on the number of people who will stay in the accommodation. Below you will find the alternatives of this accommodation. 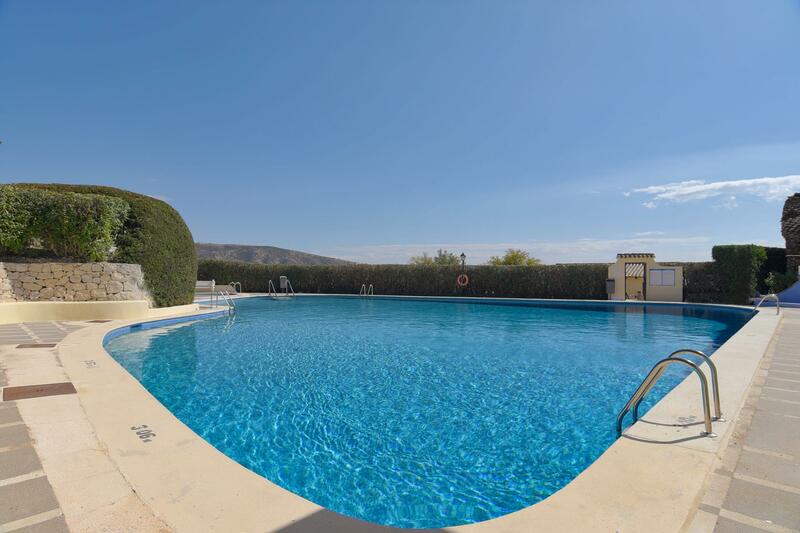 Beautiful and comfortable holiday home in Teulada, on the Costa Blanca, Spain for 4 persons. 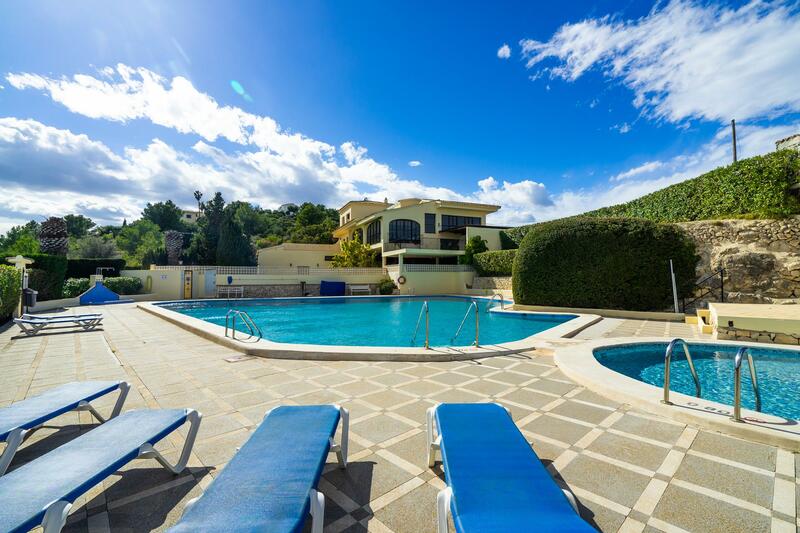 Apartment with communal pool in Teulada, on the Costa Blanca, Spain for 4 persons. Rent your house with us!